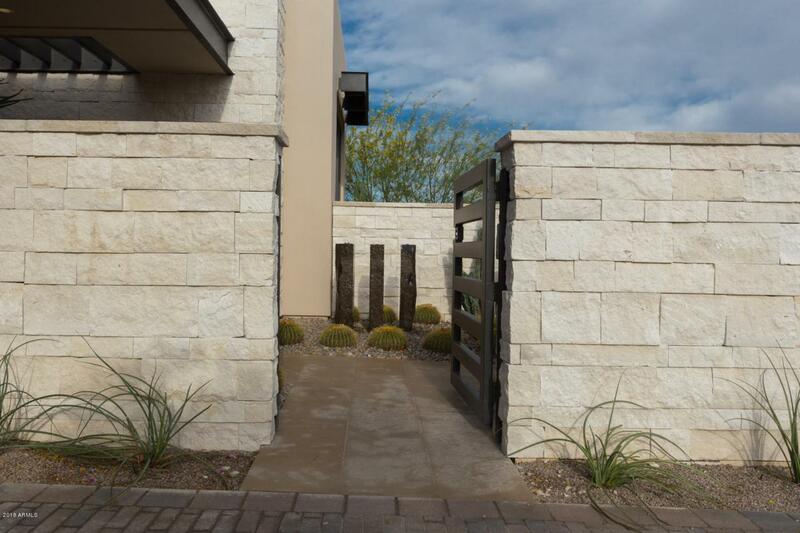 Luxury New Home at Mountain Shadows Resort in Paradise Valley. 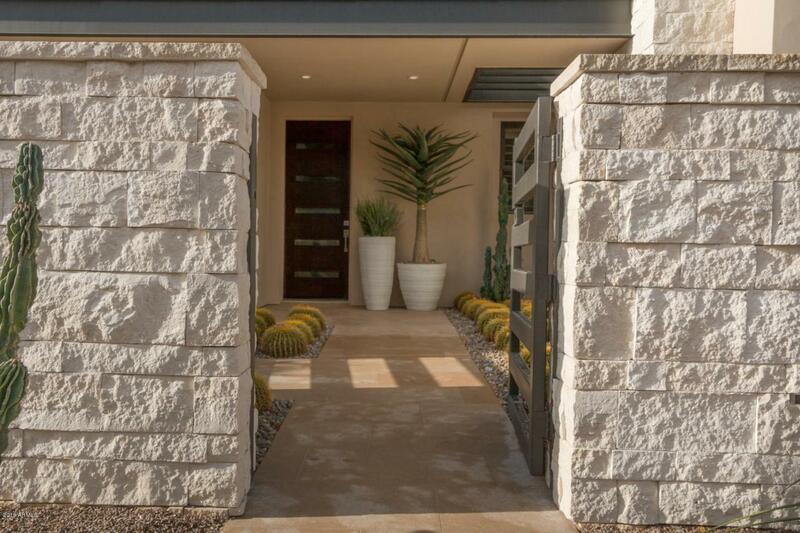 Enjoy resort living w/ full amenities available such as: concierge services, 4500sq.ft. 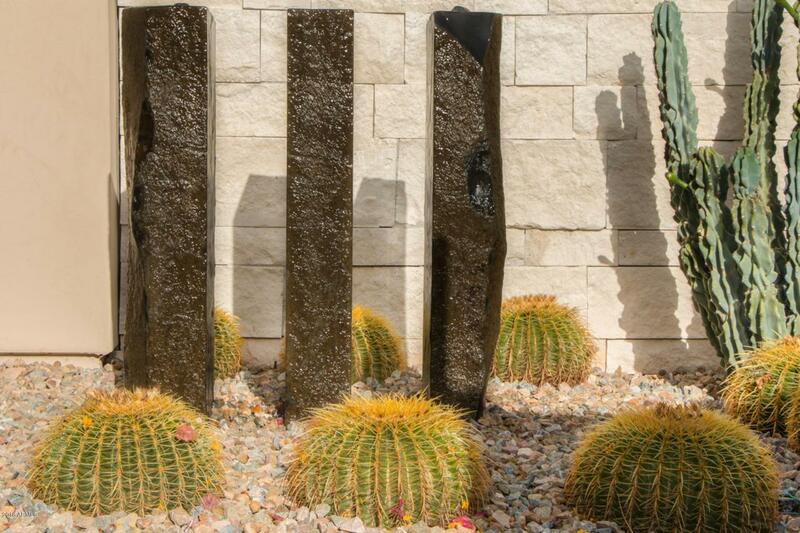 fitness facility, resort pool, golf, Sanctuary spa, tennis and more. 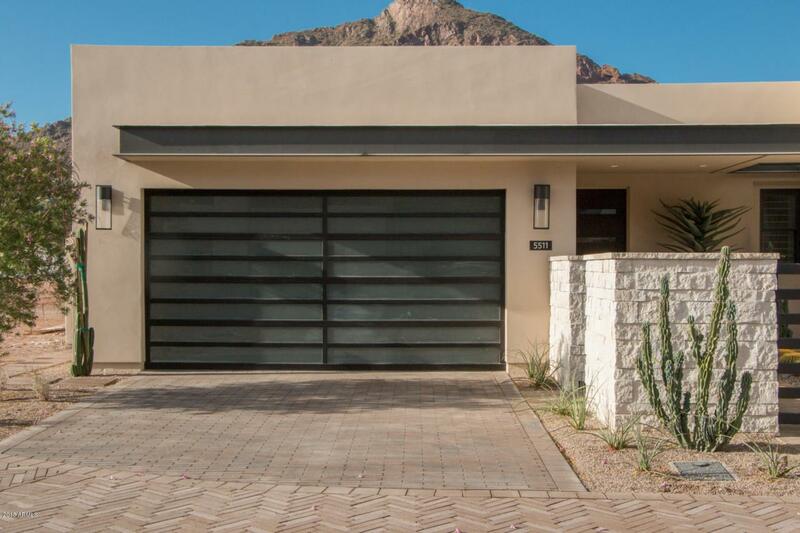 At the foothills of Camelback Mtn the single level homes have distinct architectural designs and indoor/outdoor living style connected by 9' high bi-fold doors. Luxurious included designer features: 12 ft. ceilings in the great room, Wolf combo dual fuel range oven & microwave, 48'' Sub Zero refrigerator, Asko dishwasher, Zephyr hood, quartz countertops, stone floors, indoor fireplace, 3 bedrooms, 3.5 bathrooms, 2 car driveway, 2 car garage, Energy Star rated, 24 hr guarded entry, more! This is the MODEL HOME. Photos of actual Residence for sale. Includes all furnishings.